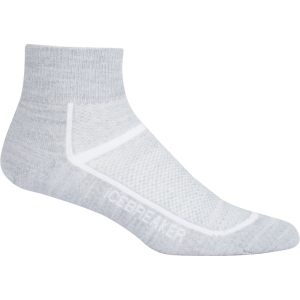 Visit Icebreaker's Men's	Multisport Cushion Mini page. 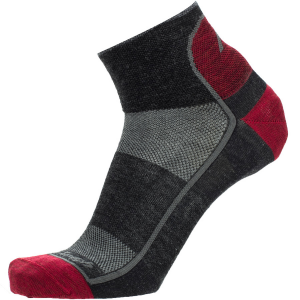 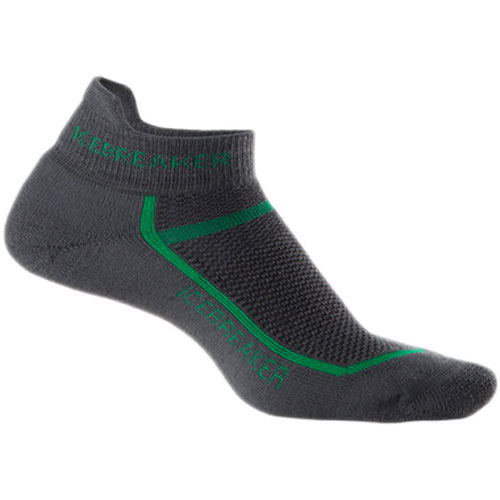 The Icebreaker Men's Multisport Cushion Mini Sock features light padding underfoot and a highly breathable upper zone to keep your toes comfortable and well-ventilated on the trail. 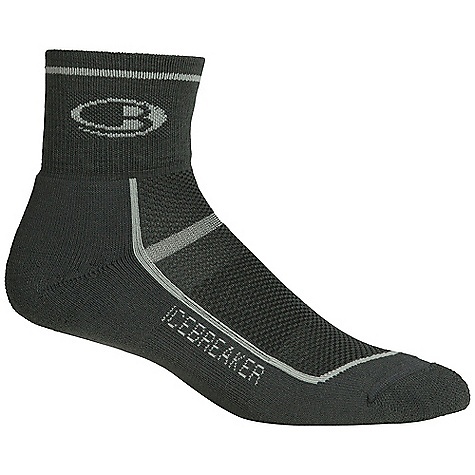 The Icebreaker Multisport Cushion Mini Sock is ideal for the active user. 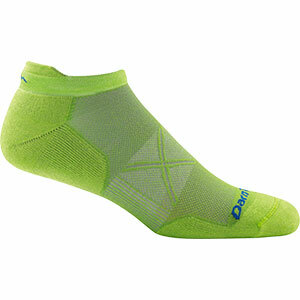 It's lightweight with mild cushion for comfort and seaming to prevent blisters. 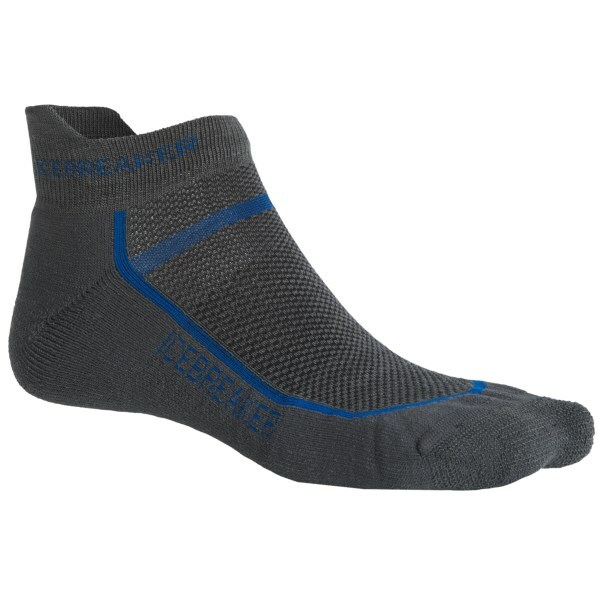 Light, low-bulk cushioning and a low-profile design make the Icebreaker Multisport Cushion Mini your go-to sock for all kinds of adventures. 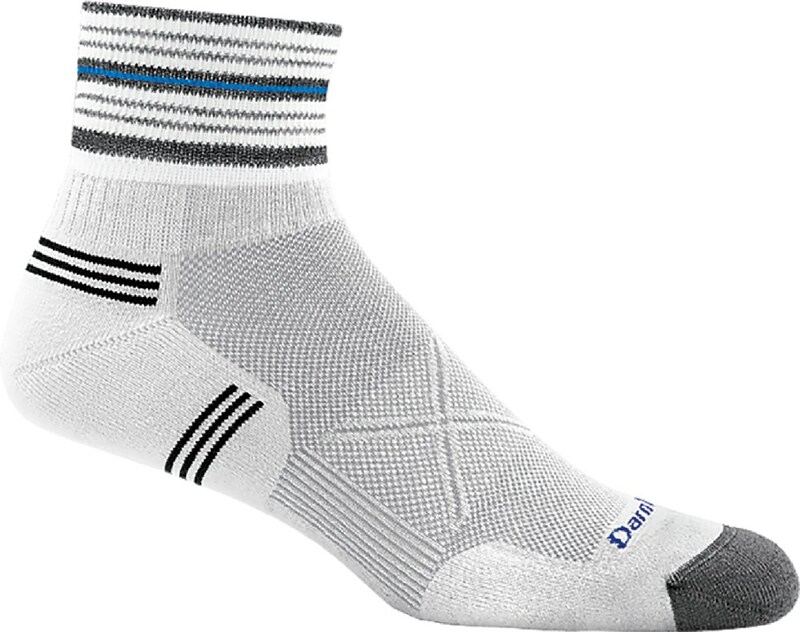 A breathable flat zone on top of the foot ventilates, Achilles and instep support prevents fatigue, and the LIN toe seam prevents rubbing and blisters.